Metro Mining plans a recruitment drive next month as it moves to an owner-operator model for mining at its Bauxite Hills operation. HR manager Rob Mulholland said he would be seeking 40 or 50 people to fill the roles. A contractor was providing mining services for the site to the end of 2018, and Mr Mulholland said some of those staff would stay on with Metro. In addition to the transition to owner/operator, Metro Mining is stepping up activity and will move to a two weeks on-two weeks off roster, with operations continuing day and night. 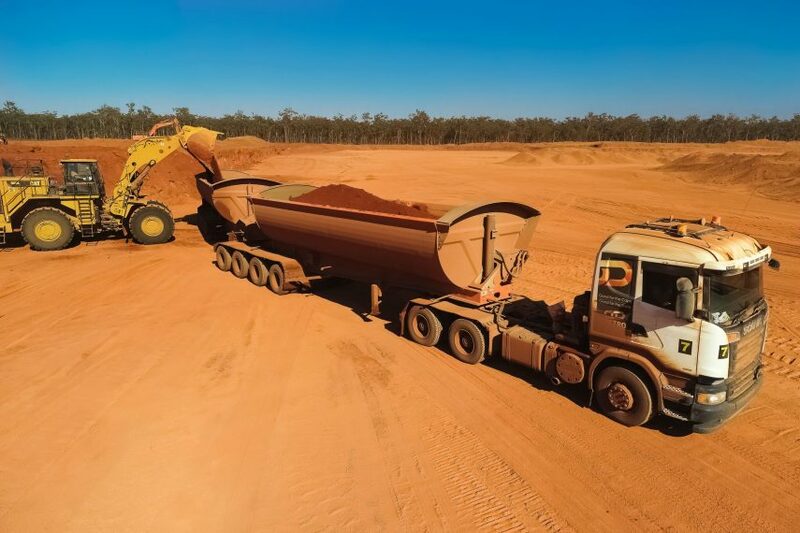 Metro Mining shipped more than two million wet metric tonnes (WMT) of product from the Cape York operation in 2018 and plans to lift that to 3.5Mt in calendar year 2019. Mr Mulholland said the company had already carried out maintenance and repair work on haul roads in preparation for the extra traffic. “A lot of the work (for the ramp-up) has already been done,” he said. The operation’s workforce will reach about 250 this year and Mr Mulholland said work was underway to expand the mine accommodation camp to 112 rooms from 90. Mr Mulholland said the new workers would have to be signed off and ready to start in mid-March. He warned that he would be seeking experienced personnel. “One common request we get from people is for trainee positions and we have very limited trainee positions,” he said. Recruitment efforts will be focused on the Cairns region and Northern Peninsula Area communities. Visit https://www.metromining.com.au/careers/ for expression of interest.